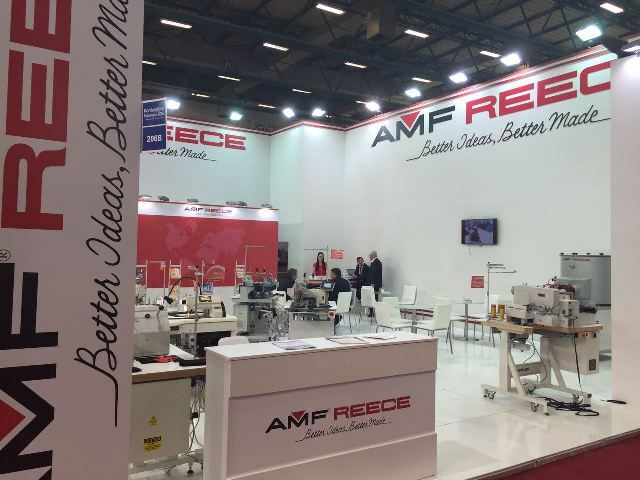 The 25th International Clothing Machines, Embroidery Machines and Related Industry Fair was held at the TÜYAP Fair, Congress and Convention Center, Istanbul / Turkey between the dates of 27th to 30th of April 2016. We displayed our specialty machines electronic eyelet buttonhole, pocketwelting, imitation sleeve buttonhole, hand stitch, autojig, bottom hemming, trouser turning, polo placket, electronic button stitching and wrapping machines during the show. The Garment Technology Expo 2016 International Trade show was held from 26th February to 29th February in Delhi (India). 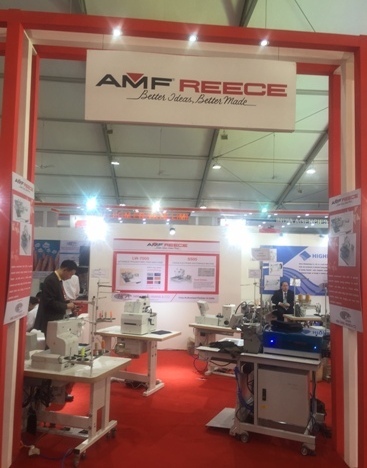 We displayed our specialty machines ES-505, S-100, LW-7000 and S-4000 ISBH Indexer machines.